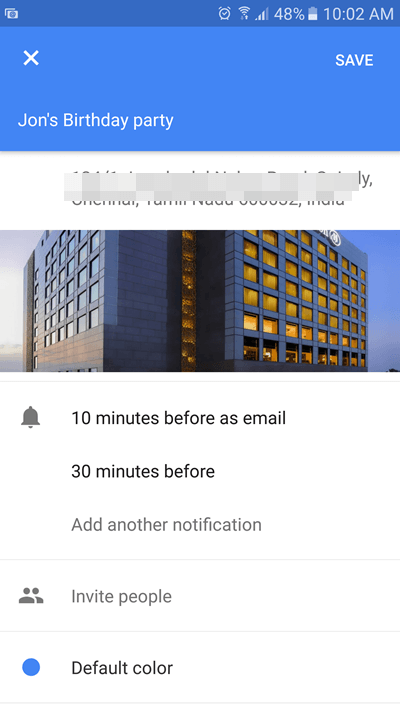 Soon, you will be able to sync Google Calendar events to Google Maps. Google is slowly rolling out the new feature so if you have an event in your calendar you can now associate the details with your maps app. Let’s take a look at how this feature works. In your Google Maps app, in the Your Places tab, you will now see a new tab called Upcoming where all your upcoming events are listed. These events are not available for viewing in the map view. Not all of your calendar events will be listed in the app. Only those events that have a location added to it will be added. For example, if you had an event for a friend’s birthday listed in your Calendar, it won’t show up in the Maps app. However, if you added a location such as the Hilton hotel for celebrating the birthday, it will show up in the app. 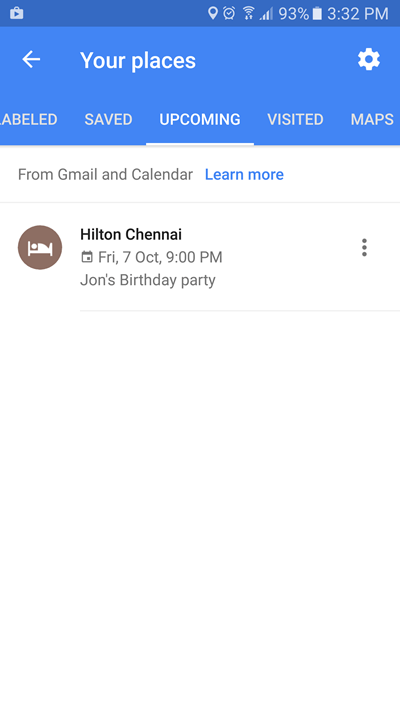 Here’s how to sync Google Calendar events To Google Maps by adding a location to the Calendar. 1. Sign into Google Calendar and Google Maps using the same account. 2. Open Google Calendar and create a new event or edit an existing one. 3. In the Event page, tap on the option to include a location. 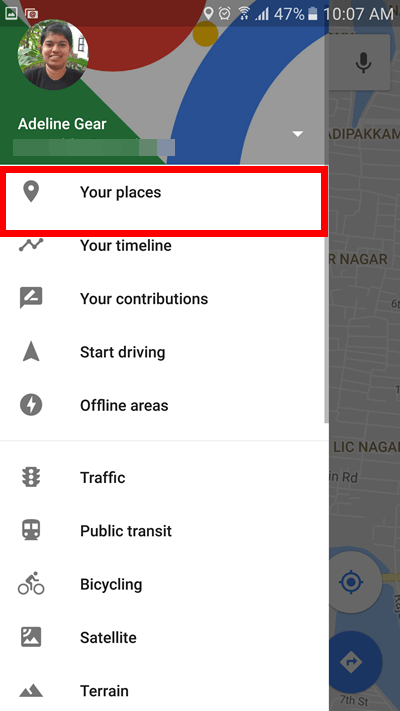 Search for the location within the app itself and add it. If necessary, you can also set a reminder to notify you a few minutes or hours before the event. Tap Save to confirm the changes. The Calendar app will now display a thumbnail preview of the location right inside the calendar itself. 4. Now to view the event inside Google Maps, open up the app. 5. Tap the hamburger icon at the top left of the screen and from the side menu, select Your Places. 6. On the Your Places screen, you’ll see a number of tap options available. Tap the one that reads Upcoming. Your location based event will appear inside this tab. 3. Tap Personal info & privacy. 4. Scroll down and tap Activity controls. 5. Toggle On the Web & App Activity option. Do you find the option to sync Google Calendar events to Google Maps useful? If so, make sure you start using the feature to manage your activities on your Android or iOS device.